Featured on Rock’n Roll Bride! 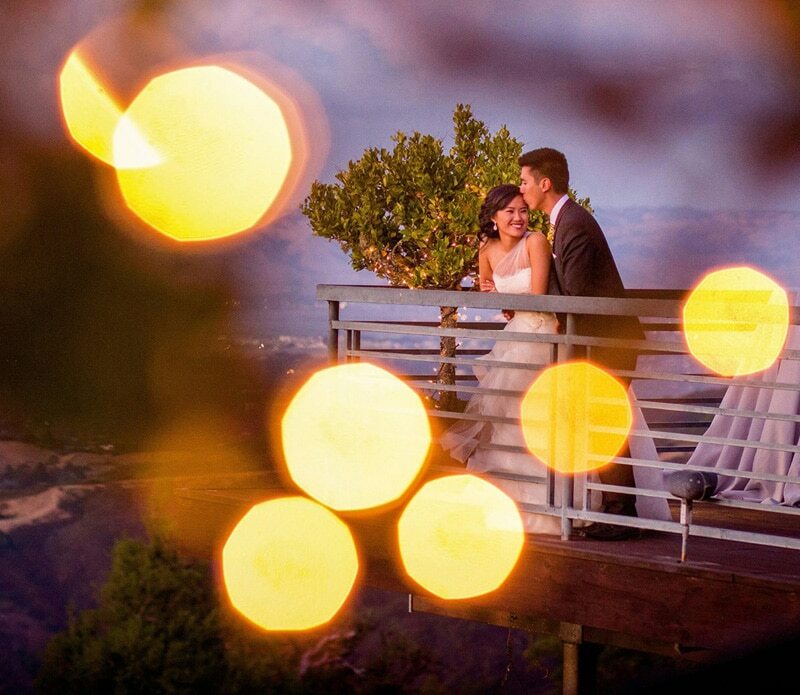 We’re super excited for Akemi and Daniel’s wedding to be featured on Rock ‘n Roll Bride! 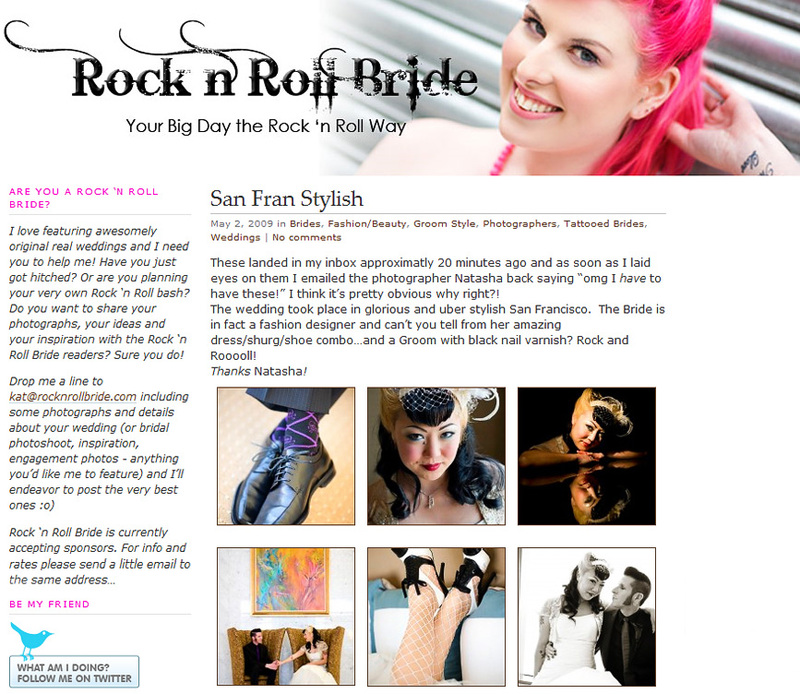 Rock ‘n Roll Bride is an awesome blog that promotes individuality and features only original, extraordinary weddings! 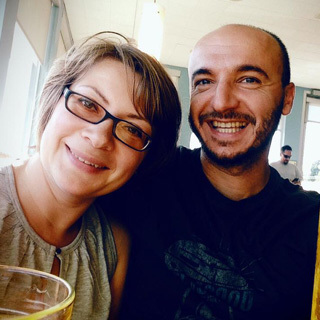 You can view Akemi and Daniel’s wedding slideshow right here. Have a great weekend, everyone! You SO deserve this one! It’s still one of my favorite weddings that you’ve done.